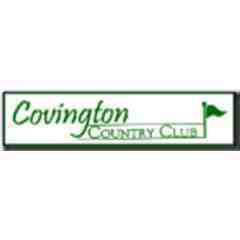 An 18-hole round of golf for four with carts at Covington Country Club in Covington, TN. 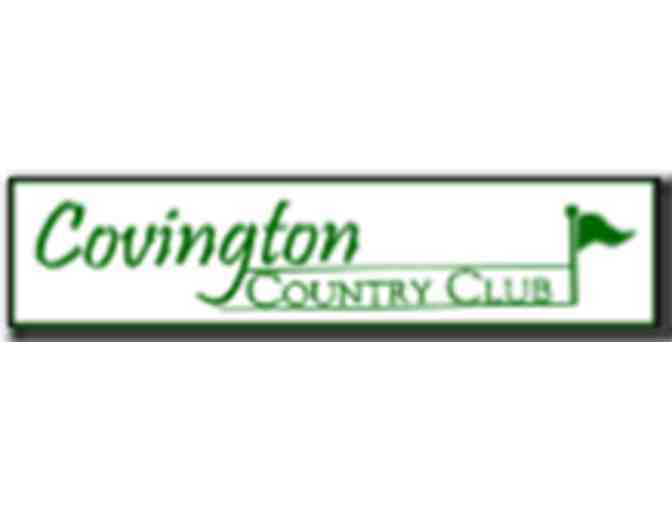 Golf appropriate attire is required. 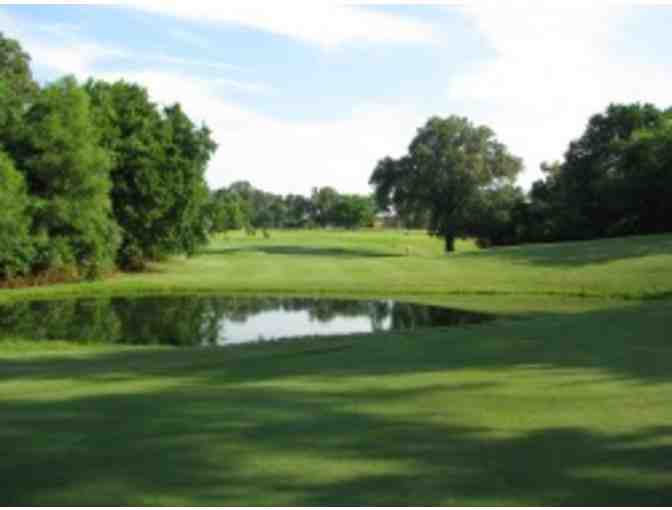 Please call ahead to check availability and schedule tee time. Certificate expires one year from purchase date.